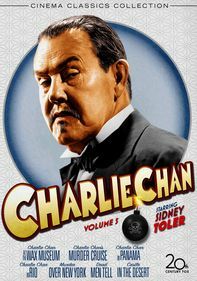 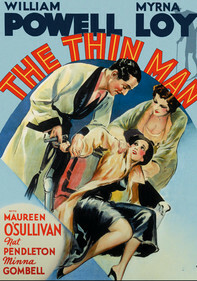 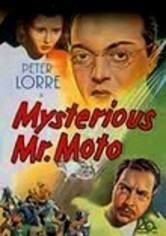 First of eight in a series, this mystery based on J.P. Marquand's novels follows Japanese detective Moto (Peter Lorre) as he outwits international smugglers. 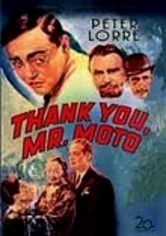 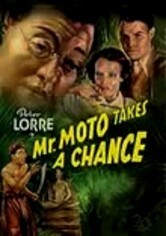 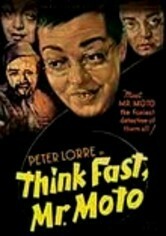 Aboard a ship to Shanghai, Moto encounters a known murderer and the mysterious Gloria Danton (Virginia Field). 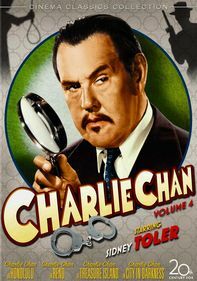 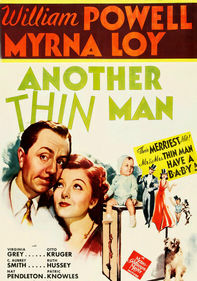 When well-do-do Bob Hitchings (Thomas Beck) falls for the elusive beauty, Moto senses trouble, and the crime caper takes off when the ship lands in Shanghai and Gloria disappears.